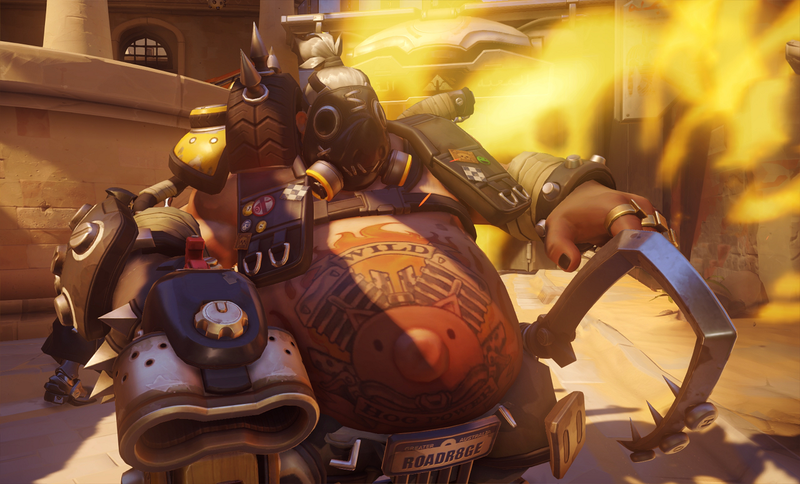 Overwatch cheaters on PC have a new trick up their sleeves. It’s called “nuking,” and it’s essentially a targeted form of a DDOS attack that slows matches to a crawl, sometimes to the point that players can’t even report the infraction. This form of cheating doesn’t appear to be as widespread as, say, aimbotting yet, but it’s already got players looking to the skies—toward our goddess queen Pharah—praying for answers. Blizzard tells me they’re cracking down. A video of the cheat in action, courtesy of 루나틱하이이태준. In the meantime, other branches of Blizzard already appear to be taking action. Blizzard Korea recently banned over 10,000 Overwatch players for cheating, shortly after nuking became the hot new cheat method that all the teens are into. Nuking can be an especially painful problem in Korea, given that many people play out of PC bangs (internet cafes, essentially). If one person’s IP gets targeted, everybody in the PC bang suffers. There’s talk, however, that some Korean hackers are using VPNs (virtual private networks) to play with US/UK accounts from PC bangs, getting banned, and just making new accounts using the same method. Meanwhile, their personal accounts—which can be banned despite being used from PC bangs—stay safe. It’s a tricky issue. While Overwatch isn’t exactly overrun with cheaters, it’s definitely beginning to have a problem. Blizzard’s been swinging the banhammer more fiercely than most, but determined cheaters are clever. On the upside, nuking is not a new problem in the realm of online games. Variations of it have popped up in games like StarCraft and League of Legends over the years. So it can be mitigated. Hopefully those updates Blizzard mentioned will defuse nukers’ plans.